In Kazakhstan, most of the media owners are hiding behind their formal founders. But, as they say, if the secret is known to three – then everyone knows this. Having talked with experts Fergana News Agency made its own list of the true owners of the Kazakh media. Over 2,000 mass media have been officially registered in Kazakhstan, but in fact the vast majority of them are ordinary extras. Not having sufficient funding and having a weak material base, and often located in regional centres these publications rarely have their own content and newsline, and therefore do not have any influence on the formation of public opinion in the country as a whole. There are only about a hundred of such editions, and in most cases they have no problems with financing, have far from the worst technical equipment, and have an extensive network of correspondent offices throughout the country. At the same time, all of them must strictly observe one important rule. Since in Kazakhstan media are considered primarily as a means of influencing decisions made by the country's top leadership, these publications are obliged to fully coordinate their information policy with the interests of influence groups patronising them. Accordingly, knowing who actually owns a particular Kazakh mass media (in practice only the formal founder is indicated), it is possible to easily determine who ‘ordered’ whom to write a critical article about on the pages of an internet publication or on air of some TV channel. 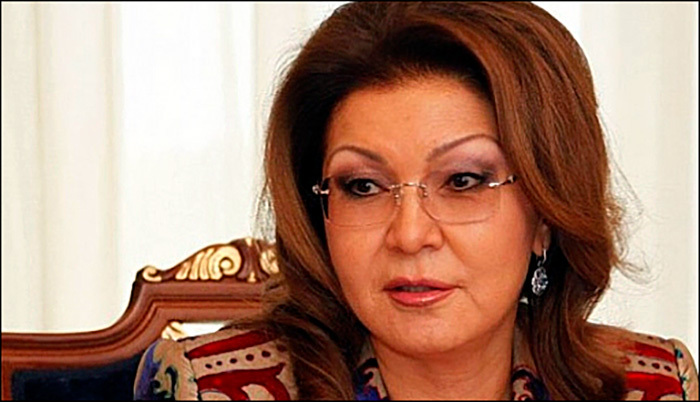 According to Fergana experts, who did not want to publicise their names - for their own safety, Kazakhstan's largest media magnate for the past 20 years has been the oldest daughter of President Nazarbayev – Dariga, who currently holds the post of Chair of the Standing Committee on International Relations, Defence, and Security of the Senate of Parliament. 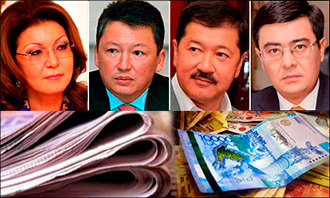 Despite the fact that a news message flashed in 2008 that she had sold her shares of the Khabar news agency to the ‘Samgau’ state holding of information technologies for $100 million, which includes the nationwide broadcasting Khabar, 24.kz , ‘El Arna’, and Kazakh-TV channels, experts do not doubt that Dariga Nazarbaeva still controls their activities. 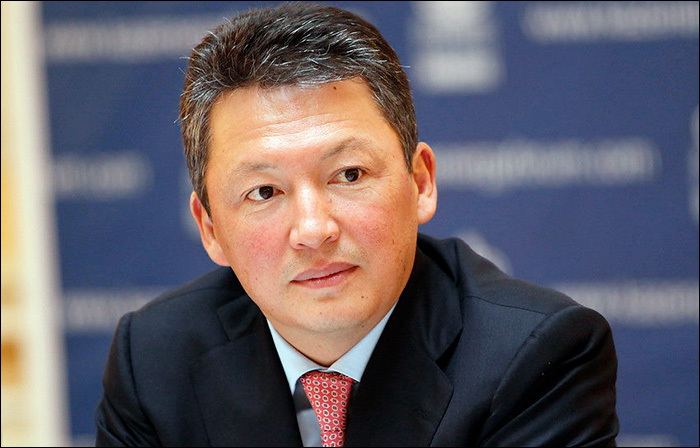 It is obvious that against the background of the media empire of Dariga Nazarbayeva the media assets of the husband of her own sister Dinara - the Chair of the presidium of the ‘Atameken’ Kazakhstan Chamber of Entrepreneurs Timur Kulibayev - look somewhat more modest. 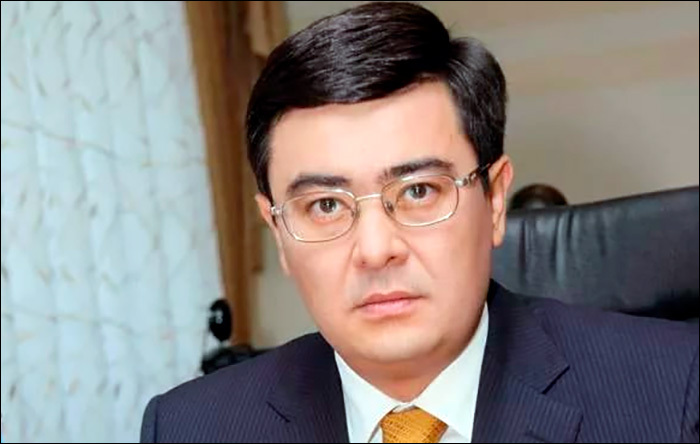 Fergana experts call the former prime minister and now the chair of the most powerful security structure in Kazakhstan - the Committee for National Security - Karim Masimov ‘a serious player’ in the information space of Kazakhstan. If we believe the words of our company, Karim Masimov unlike his competitors started creating his own media structures relatively recently - just seven years ago. At the same time he did not use the services of Russians or Ukrainians to organise the activities of this media, which is traditional for Kazakhstan, but invited specialists from Western Europe for this purpose, from Germany in particular. 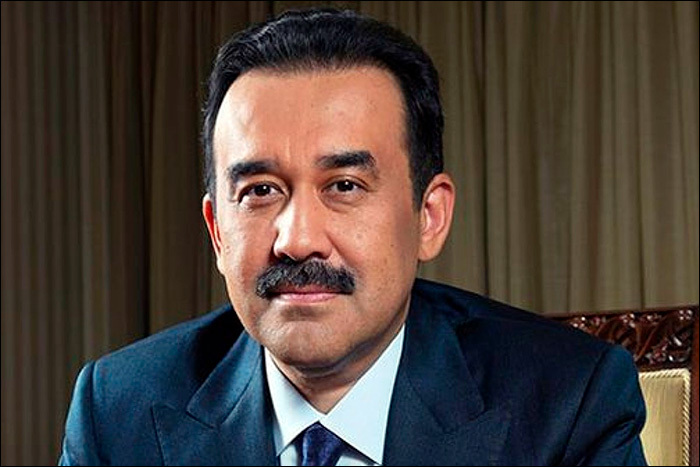 Meanwhile in Kazakhstan, there is an official dollar billionaire who never concealed the existence of his own media. We are talking about the former chief administrator of the President of the Republic of Kazakhstan Bulat Utemuratov, who considered the most liberal of people who have been in the closest circle of Nursultan Nazarbayev for many years. This very liberalism (as far as it is possible in Kazakhstan) affects the activities of the mass media Mr Utemuratov. According to the observations of Fergana experts, he practically does not interfere with the work of the editions that belong to him, who having a relatively small list of names that are forbidden to mention publish materials that are sharp enough for Kazakhstan in their publications. 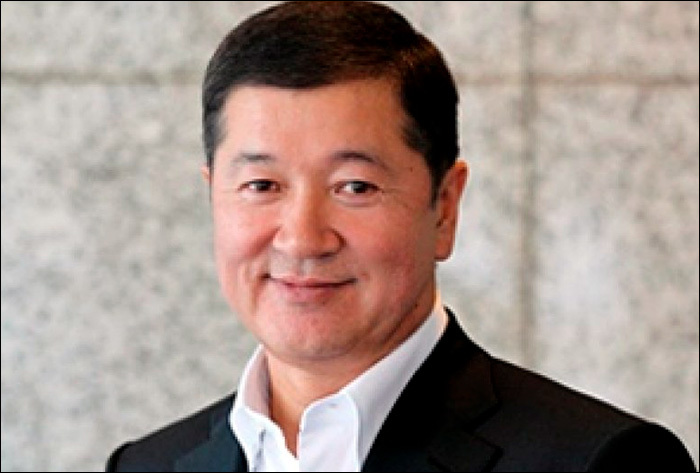 The influence group of the current head of the president’s office Adilbek Jaksybekov, which the experts believe hardly lost control of the ‘Astana’ TV channel, ‘Astana FM’ and ‘Orda FM’ radio stations, which became part of the media holding of the presidential ‘Nur Otan’ party, and other state structures. As for the few independent publications created and existing due to the efforts of their editorial staff, then according to the Fergana experts, they do not have any serious influence on the formation of public opinion. This is firstly due to the strict legislative restrictions in the field of the media, and secondly, due to the acute shortage of funds in order to cover the population of the vast territory of Kazakhstan. For less than twenty four hours after the publication 14 thousand people read the article only on the Russian version of the ‘Fergana’ Facebook page. Thanks to the author of the article who did a good job identifying media relations with the authorities, interest in the topic turned out to be very sharp and conflicting. On the other hand, we are aware that there may be inaccuracies in our review. After all, it is very difficult to answer the question of who owns this or that mass media in authoritarian and closed countries.